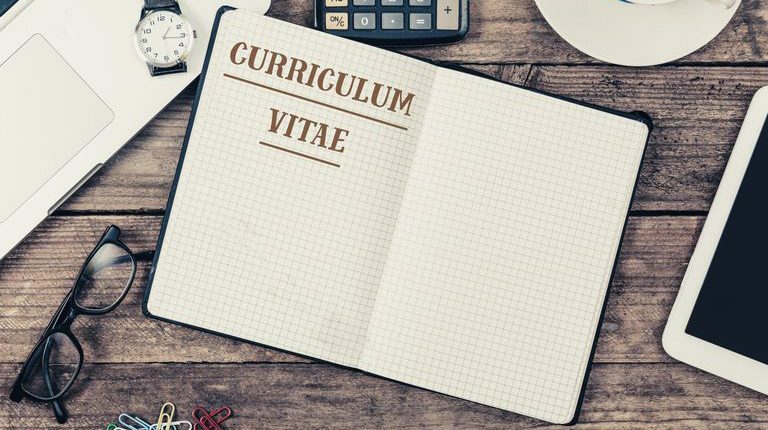 When drafting or editing your CV, it is recommended to consider the following points so that you can impress the Hiring Manager and secure the position you want. You only have second to make a positive impression of yourself on the Hiring Manager. Your profile should therefore be a short summary of your most important attributes and skills and what you can offer your potential employer. Qualifications and Education are of utmost importance. Be clear here and include details on when and where you obtained these including names of institutions, certificates and degrees. Your experience is always going to be crucial information and is going to be what will land you the job or not. Your experience should listed from most recent roles in chronological order. It can also be important to highlight any projects you have been involved in as well as times where you have saved or made the company funds. Positions within Funds and Accounting will often call for certain skills and an extensive knowledge of systems. Ensure you list and outline your familiarity with these systems so your future employer will understand your technical proficiency. It can be important to present yourself as a well-rounded candidate. It can be a great initial topic of conversation when it comes to interviews. Other skills can be useful to incorporate in your CV such as language skills which can be desirable in the workplace. There is no room for sloppiness or errors on your CV. Make sure you double check spelling, grammar and keep sentences clear and short. If in doubt, have friends look over this for you! When you have finished writing your CV, it is time to take the step and start applying for your dream roles. If you want a hand in this process, reach out to our Recruiters today and they can help you navigate the world of job searching.